Generic Surplus has recently uploaded their collection of products available online - and as you can expect - its full of quality favorites. 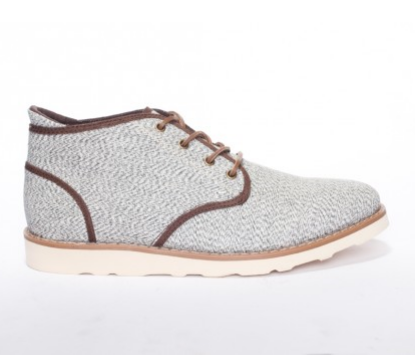 The Dom, pictured above, is a simple silhouette featuring military canvas, white/grey stitching, and a Vibram sole. For more information on the Los Angeles based company - click here, and to purchase the model pictured above, click here.